ASEAN Decentralised 2.0 will take place on the 3rd and 4th September, 2018. 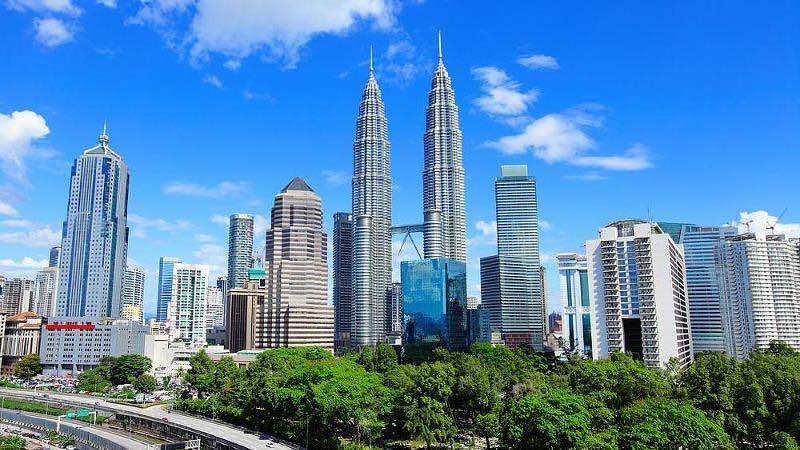 The event will be located at the Kuala Lumpur Convention Centre in Kuala Lumpur, Malaysia. There will be an incredible line-up of speakers at ASEAN Decentralised 2.0, including government officials and blockchain experts. Some of the confirmed speakers include: H. E. Shri Mridul Kumar (High Commissioner of India to Malaysia), Jason Hsu (Legislator/Congressman, Taiwan Parliament), Bruce Porter Jr. (Chairman and CEO, Globalboost), Oliver La Rosa (President, Government Blockchain Association Malta, and COO, Globiance), Stephen Chia (Regional Head SE ASIA, NEM Foundation), Malcolm Lerider (Senior RED Manager, Neo Smart Economy), Tom Menner (Director, Solution Architecture for Asia-Pacific, R3), and Krishna Ramachandra (Managing Director, Duano Morris and Selvam LLP). You can see the full line-up of confirmed speakers HERE. If you are interested in becoming a speaker yourself, you can sign up HERE. Many of the most prominent blockchain firms in the world will be sponsoring ASEAN Decentralised 2.0, and you will be able to find them at the Project Launch Exhibition. Some of the sponsors include: FutureCoin, QuickX, Medipedia, Imagol, GECAS World, SCALA Blockchain, Silkchain, IAGON, Virtuse Exchange, Sylo, Criptohub, ARK.IO, Momentum, TMG, ICOVO, Pegasus, Nubeva, iCyberSec, Intocial, PayX, Quantum Capital, P42 Ventures, Cognitive Social, Delta, Senno, Hexadpay, RRRC, and UbanX. You can see the full list of confirmed sponsors HERE. If you are interested in becoming a sponsor yourself, you can sign up HERE. Who are the media partners? 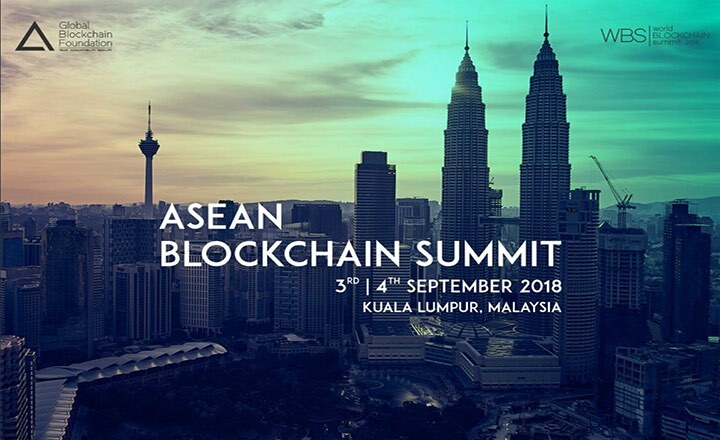 ASEAN Decentralised 2.0 will be covered by many of the most recognisable names in the cryptocurrency industry. Among these are Coindesk, Luxuo, The Times of Crypto, Digital Notice, and Crypto Comes. You can see the full list of media partners HERE. 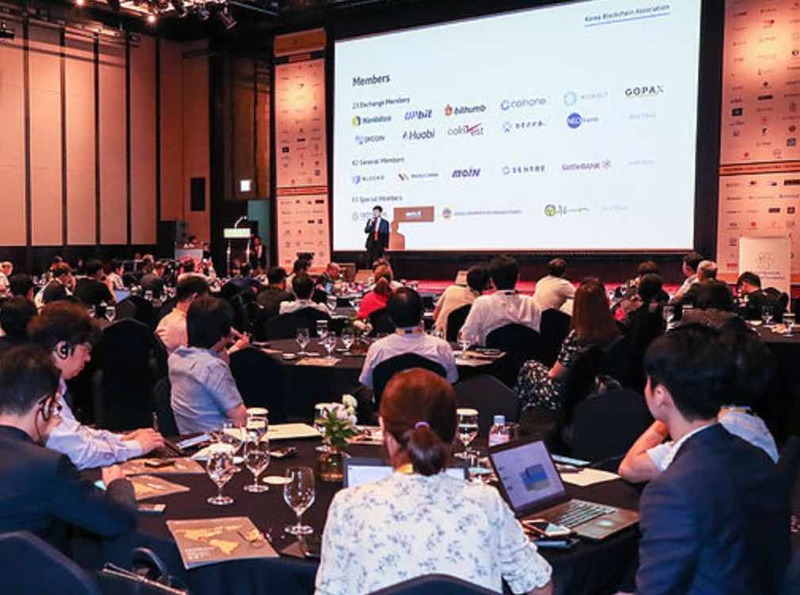 There is no shortage prominent companies collaborating with the Global Blockchain Foundation to make ASEAN Decentralised 2.0 even more special this year. Some of the patrons and partners include: Forbes, R3, New, Maersk, Neo, and Petra Venture. You can see the full list of patrons and partners HERE. During ASEAN Decentralised 2.0 there will be an opportunity to participate in the event’s startup competition. The entry fee for participating is $3,500 and is only open to the first 20 applications. The winner takes home an award worth no less than $250,000. Each contestant will be given 8 minutes to pitch their startup company to the audience, and will be given a display area for the entirety of the event. The winner of the startup competition will also be given the opportunity to participate in a panel discussion. You can sign up to the competition by entering your details HERE along with a document outlining your startup project. Attending ASEAN Decentralised 2.0 will also give you the opportunity to pitch your very own ICO in front of an investor jury. The jury will consist of Karthik Iyer (Founder & CEO, Blockchainmonk), Krishna Ramachandra (Managing Director, Duane Morris & Selvam LLP), Henry Lee (Senior Partner, Neon Partners), Dr. Francesca Greco (Director, Astradux Capital AG, and Director & Co-Founder of X8 AG), and Abhijith Naraparaju (Director, Global Blockchain Foundation). You can register to pitch your ICO to the panel by entering your details HERE and submitting a project document outlining your ICO idea. 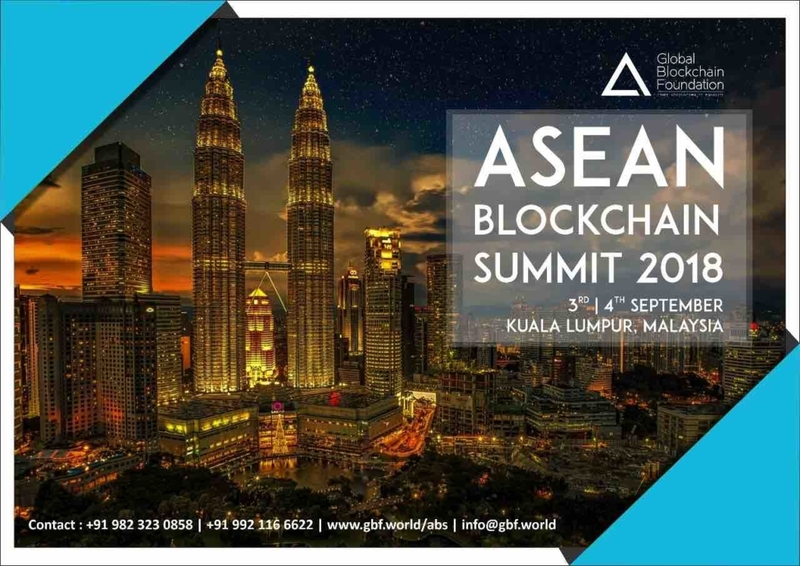 You can get your tickets for ASEAN Decentralised 2.0 on the Global Blockchain Foundation’s website, which you can visit HERE. A ‘Basic’ ticket costs $100 and will give you access to the paper presentation, the keynote session, the panel discussion session, the project launch, the exhibition, the networking high tea, the fire side chat session, and the entertainment. A ‘Standard’ ticket costs $250 and will give you access to the luncheon, the paper presentation, the keynote session, the panel discussion session, the project launch, the exhibition, the networking high tea, the fire side chat session, and the entertainment. A ’VIP’ ticket costs $500 and will give you access to the an exclusive networking cocktail, privileged access to the visitor’s database, a single point of contact support, the luncheon, the paper presentation, the keynote session, the panel discussion session, the project launch, the exhibition, the networking high tea, the fire side chat session, and the entertainment. You can visit the Global Blockchain Foundation’s website to find out more about the event.